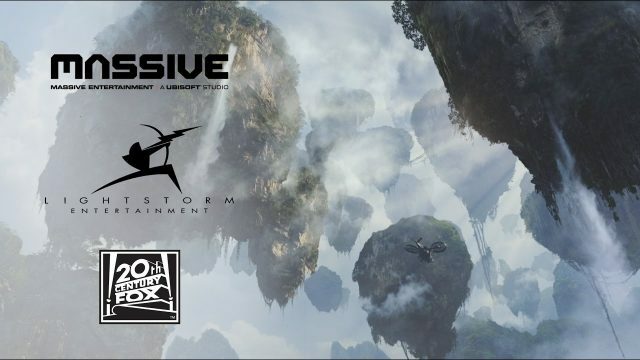 A new Avatar game is in the works from a partnership between Ubisoft, Lightstorm Entertainment, and Fox Interactive. The game, based on the universe created by James Cameron, will be developed by Massive, which was responsible for the game The Division. The new game will be for both PC and console and will use Massive’s Snowdrop engine that was seen in both The Division and the upcoming South Park: The Fractured But Whole. There are four Avatar sequels on the way from Cameron, which will all be filmed simultaneously. Avatar 2 is expected to be released in December 2018. The next three will follow in December 2020, and in 2022 and 2023. Avatar, which was released in 2009 starred Sam Worthington, Zoe Saldana, Stephen Lang and Sigourney Weaver. Are you interested in a new Avatar game? Are you excited for the sequels? Let us know in the comments or tweet us @ComingSoonnet.